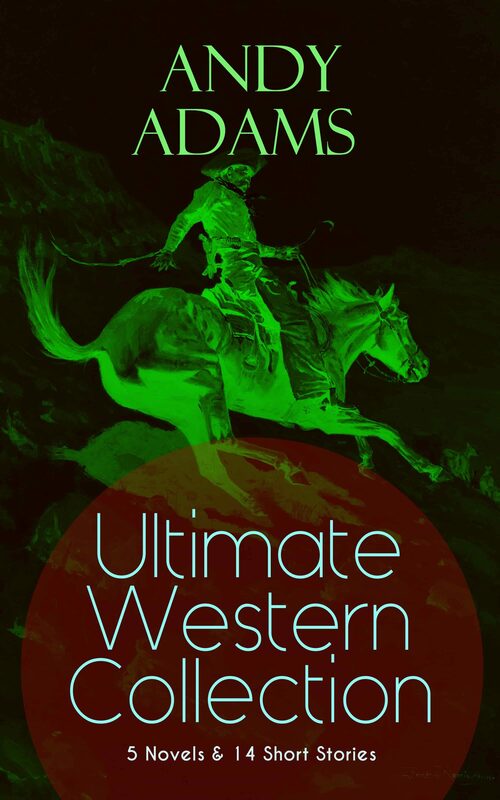 Andy Adams was an American writer of western fiction and was born in Indiana. Since childhood Andy used to help his parents with the cattle and horses on the family farm. Due to this Andy's works have been lauded widely for his first hand and authentic portrayal of the life of a cowboy unlike his contemporaries like Owen Wister who romanticized it. Content: Novels: The Log of a Cowboy: A Narrative of the Old Trail Days A Texas Matchmaker The Outlet Reed Anthony, Cowman: An Autobiography The Wells Brothers: The Young Cattle Kings Cattle Brands: A Collection of Western Camp-Fire Stories The Double Trail	Rangering The Ransom of Don Ramon Mora Drifting North Seigerman's Per Cent "Bad Medicine"	A Winter Round-Up A College Vagabond At Comanche Ford Around The Spade Wagon The Passing of Peg-Leg In The Hands of His Friends A Question of Possession The Story of a Poker Steer . Otros ebooks de Andy, Adams.